Springtime is in full swing and everything is in bloom as we welcome new hero Caine, a revolver wielding hitman with a lust for blood, plus the return of a long time favorite game mode (spoiler alert: ARAL is back) and more! Read on for all the details. 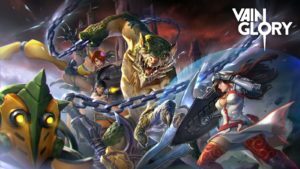 Meet Vainglory’s newest hero Caine! Caine is a revolver wielding, high stakes Hitman that ducks in and out of the fight, delivering large bursts of damage to all his foes. Use your Triple Tap to fire up to three Bullets in rapid succession paired with a wicked slow. Want to finish ’em off quickly? 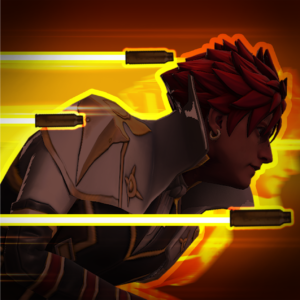 Use Last Rites to pierce through enemies with an explosive finish. Make sure you manage your Bullets well so you don’t get caught with an empty chamber! 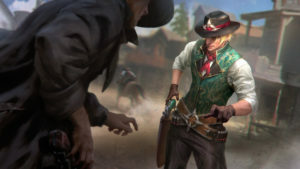 Caine’s revolver carries up to six Bullets, which he uses to perform his basic attacks and abilities. 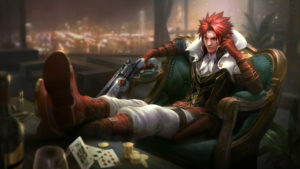 If he does not attack for a short period of time, Caine will automatically reload any missing Bullets. Additionally if Caine is out of Bullets, he gains a small movement speed boost. Peacemaker also enhances Caine’s basic attacks and increases the damage they deal. 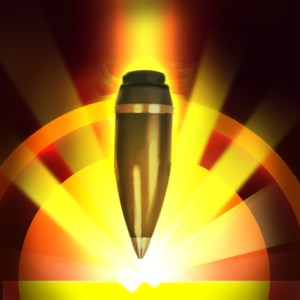 Caine rapidly fires up to three Bullets in a line, damaging and slowing enemies hit. Caine dashes in his target direction, reloading Bullets and refreshing Triple Tap & Last Rites. 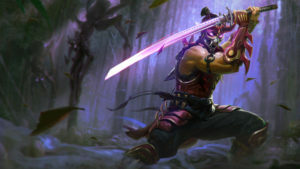 Whenever he lands a basic attack or an ability, the cooldown of Once More is reduced. 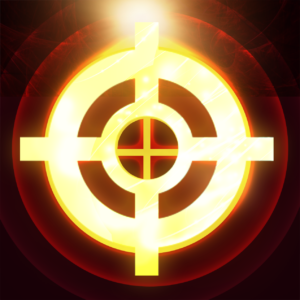 Overdrive: At max rank, all six Bullets are reloaded. 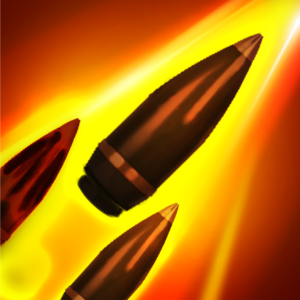 Caine fires a long range Bullet that pierces through all enemies. 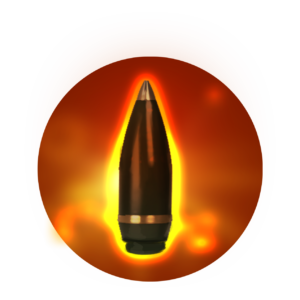 The Bullet explodes at max range, dealing damage and instantly killing enemies below a certain threshold of health. Once More (B) grants invulnerability while dashing. Last Rite’s (C) execute threshold is increased but may no longer be refreshed by Once More (B). Caine’s revolver may load double the Bullets and Triple Tap’s (A) range is increased. Ninja smooth and oh so fierce! Kurokage Idris will be available for direct purchase at launch. Check out the awesome discount during his special Sale week! Coming in Hot-Hot-Hot! Infernozo will be available for monkeying around at launch. Be on the lookout for a special discount during his Sale week! Yeehaw! Bandit Caine will be available at the launch of the update. Mosey on in to the market and check out the discounts during his Sale week! Bunnies and Chick’s and Eggs, Oh My! We made a brand new Social Ping Pack full of fuzzy, pastel springtime goodness to help celebrate Easter! Check them out in your Bag once the update goes live. The Easter 2019 Ping Pack will be on sale for direct purchase in the first week of the release. After that these little guys will be added to the Collectibles Box in the Market. Be sure to pick up these fluffy friends before then! ARAL is back baby! We admit it, we made a boo boo. We maaaaay have miscalculated Rumble’s popularity a bit and underestimated your love of ARAL. We heard your feedback and are bringing back our original short mode ARAL to the persistent mode roster for 4.2. Fear not Rumble Lovers! Rumble will move into the event mode rotation, so be on the look out for new events! 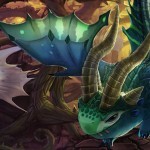 (NEW) XP BOOSTS FOR ALL! Tired of taking forever to grind your way up the levels? Frankly, so were we. So we have fully revamped the XP system to bring meaning and most importantly fun, back to account progression. With greater XP gains you’ll level up faster and more frequently. 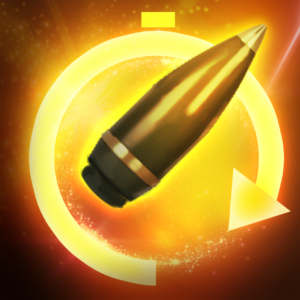 To celebrate this system rework, everyone will receive a 25% XP Boost for the 4.2 Update Cycle! Want even moar XP? Head over to the market and check out the Permanent XP Boost deals headed your way (and YES, the Permanent Booster will stack with the 4.2 XP Boost Event!). We wanted to reward all the new players making their way up the levels, as well as the old guard who maxed their account levels long ago; so in conjunction with the new and improved XP system, we have added just a little to the old Level 40 account cap. Ladies and Gentlemen, may I present LEVEL 200! 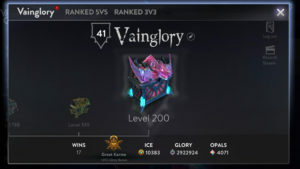 Thats right, not only have we made the climb faster and more fun, you can climb all the way to Level 200 starting in Update 4.2, including newly updated level-up rewards! See you on The Rise! Always looking to improve your in game experience and give you the tools you need to shine, we have added health bars to the HUD hero portraits. 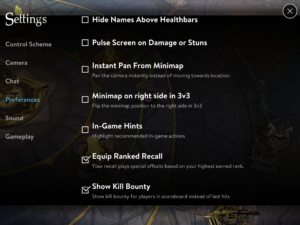 Now with just a quick glance you’ll know just how healthy your allies and visible enemies are, allowing for smarter plays and better engages. 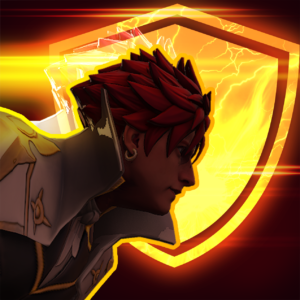 Additionally allied ultimate indicators are now visible on the HUD portraits. Now get out there and make some plays! But wait! There’s more! 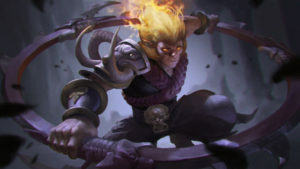 To see the latest and greatest changes to your favorite Hero or most despised enemy, head on over to the Balance Notes linked below to check out all the Hero, Item, and Meta changes coming your way in Update 4.2! 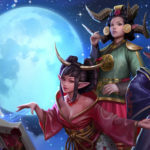 Celebrate the Autumn Festival with Three ‘Moon’ Lyra skins!